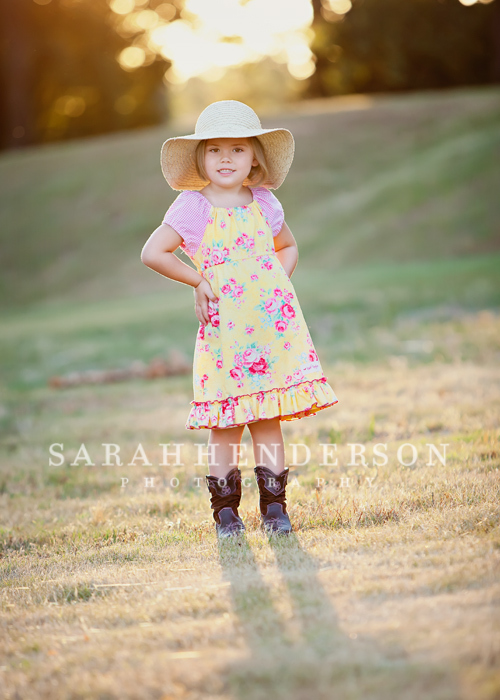 If you would have told me 7 years ago that I would be momma to two southern born, southern twangin’, and southern sassin’ babies, I never would have believed you! Yet here I sit with just that! And if you would have told me just over 4 years ago that our baby girl would come into our lives a full month preterm, and then grow at a rapid speed, I would have politely told you to “Hush your mouth”. 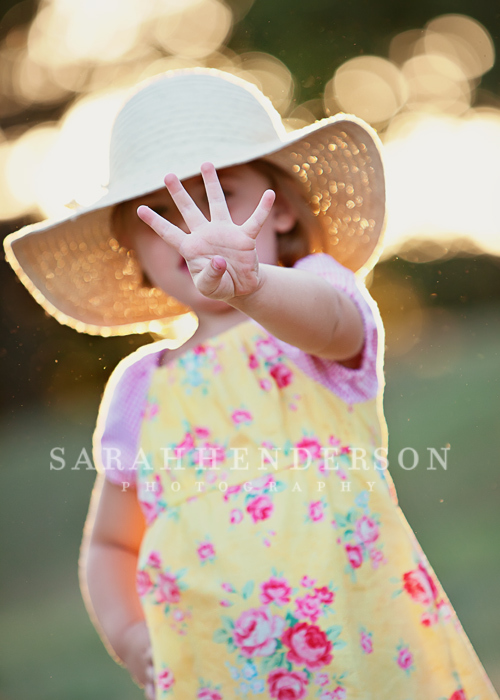 Yet here I sit, and another year has passed… Avery Laikyn is FOUR!! In a flash she has grown, and I still don’t understand why she’s rushing this process. She surely must know that her momma is not quite ready for her to not be a baby anymore, right? She has a serious case of the “Eeny Meeny Miney Mo’s”. She must first weigh all of her options, and then sing it out until she gets the result she’s truly looking for! Her finger always seems to land on the one she wanted the most. She’s our little hoola hoopin’ professional. Cutest little hiney shake you ever saw while keeping that hoop going! 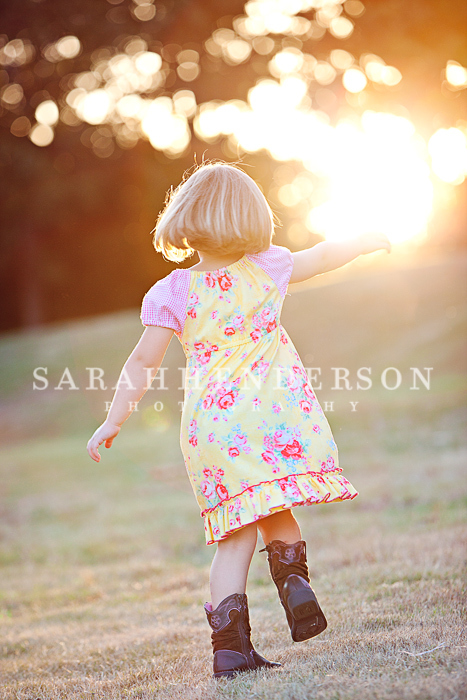 She loves to twirl and do “Bal-luh-lay”. On that first day of summer 2007, Avery Laikyn entered our lives, and our little Coastie family became even more full of love and joy than we could ever imagined. Yet here we sit 4 years later with a FOUR year old! Happy Birthday Baby Girl! Your smile and infectious laughter captivate us, and your strong will, determination, and sass are going to take you places (and not just to time out! lol) We love you! Moon and Back! 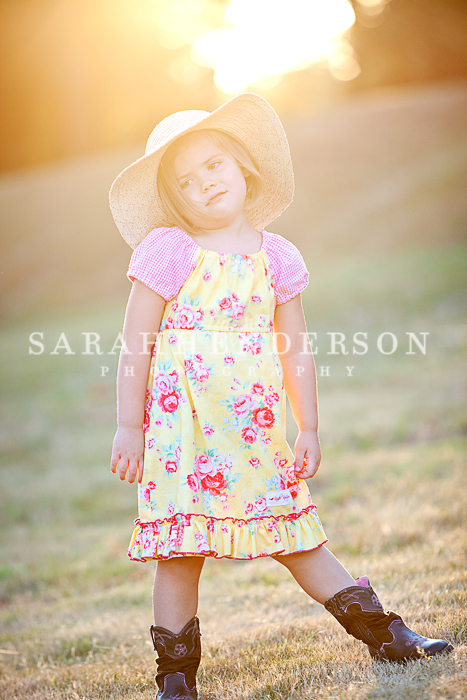 We attempted a mini birthday session a few evenings ago. Unfortunately we only had one small (gorgeous) pocket of light to work with that was quickly disappearing. As soon as we ventured out across the street Avery caught sight of our friends playing at the park right and suddenly was no longer interested in having her picture taken in her pretty Kinder Kouture Rosy Dress. She was no longer interested in having her pictures taken, period. We attempt round two while we are in CALIFORNIA! That’s right! We are leaving on a jet plane in the morning to see Grammie and Grampa! We will be back in a month! See ya then!! Renee - Oh my goodness! Would you please just pack her up and send her to me!! Please! I promise to take real good care of her and lend her back to you for a week or two every summer. P A-LEASE!!! Jonette - glad that your website up is back and running.. I love reading and looking at the pictures..
Chelsi - The new blog looks GREAT!! leah - What beautiful images!!! love these! Jessica - Love the new blog!